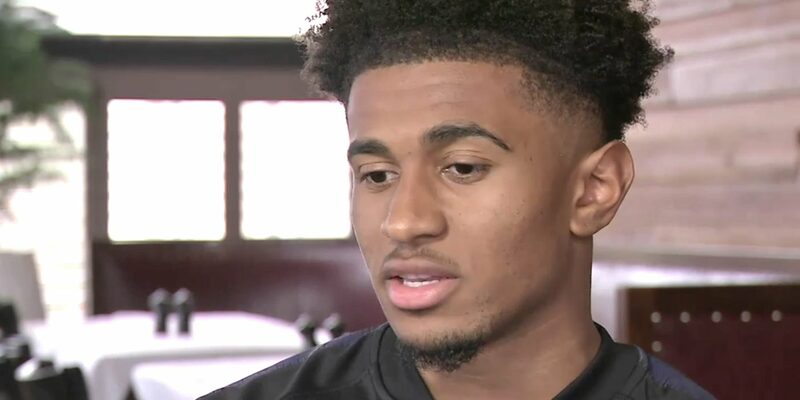 Reiss Nelson has revealed he’s been in contact with Per Mertesacker during his loan spell at Hoffenheim this season, with the Academy Manager offering him advice during his ups and downs with the Bundesliga club. Having started the campaign with a bang, scoring 6 goals, it’s not been plain sailing since, and he was left out of the squad entirely recently for what was described as an ‘educational measure’. The 19 year old hasn’t started a game since December, but speaking to Sky Sports he said regular chats with the BFG have been a help. “He’s just been very direct with me,” he said. “He’s telling me, ‘Reiss, it’s not always about football, sometimes it’s about what happens off the pitch. As for life away from England, the winger definitely sees it as a positive for his development as a player and a person. “I’m learning different a culture, and I’m taking in the environment,” he said. “Germany’s been good, I’ve been there for about 10 months now, it’s been a great experience. Reiss is currently with the England U21 squad for games against Poland (tonight), and Germany on Tuesday. Does he think he’s in Italy? Done. Titi is the greatest to grace the premier league. The complete package. Pace, power, skill and my favourite trait about his game: arrogance. He used to play with a godly arrogance that i believe every elite striker should have. When it’s deserved it is a glorious trait. Basking in Henry’s arrogance after he just slipped past 4 players and dinked the keeper was great. Though I suppose even without the skill you can be humorous with it, tgstel can tell you that. Seen this yesterday, worth watching! His off-pitch persona is even bigger than his on-pitch. He’s a top man, and we can easily see why Wenger respected him so and immediately made a place for him.